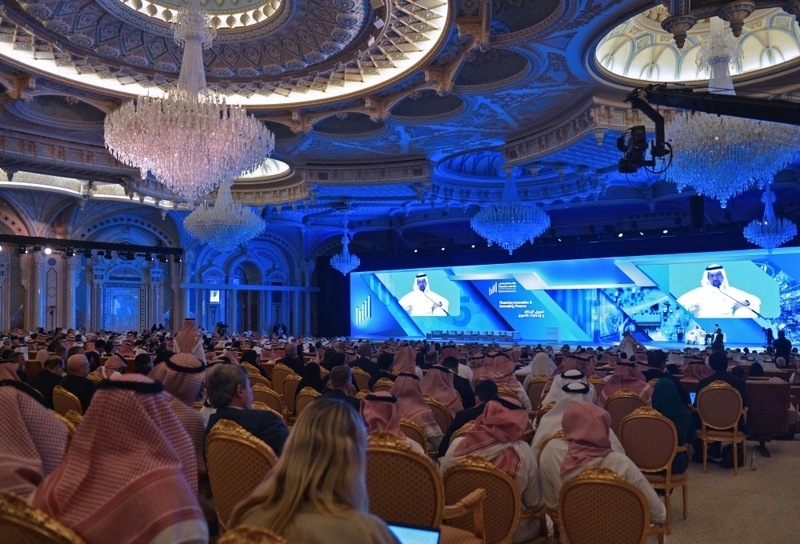 JEDDAH — The great aim of knowledge is experience. We all know that going through books and trying to learn from it is not an easy task. However, if this knowledge is accompanied by practical and something hands on, it becomes easier to learn and to apply it. 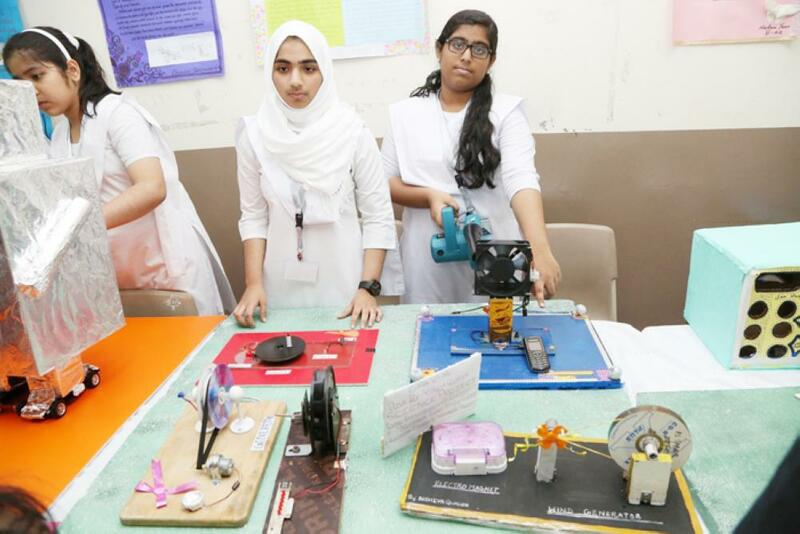 Indian International School Jeddah, Girls section organized EDEX where they gave chance to students to showcase their talents, skills, creativity and interest in a practical way. 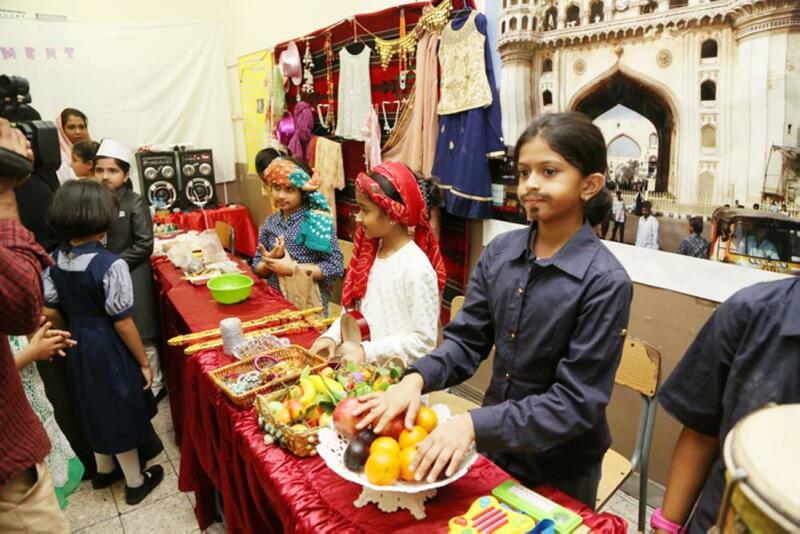 The two-day exhibition attracted the attention of parents and guests alike. Indian Consul General Md. Noor Rahman Sheikh inaugurated the event. 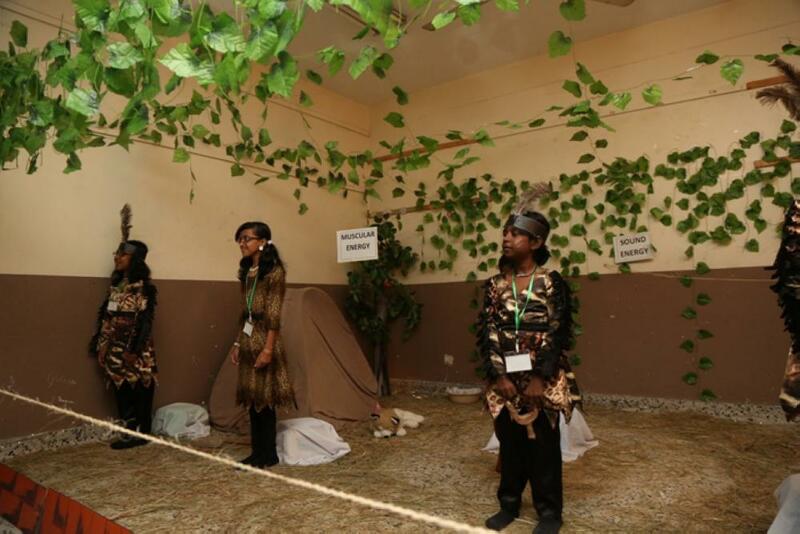 The event started with the ‘Landforms of the World’. 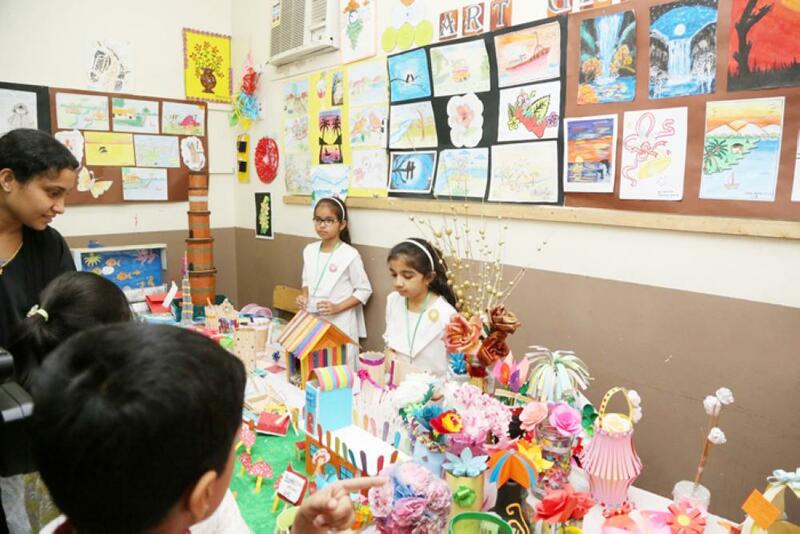 Khadija Ramsha from grade 5 talked about Plateaus “It was a one week of excitement while preparing for this event” she said. 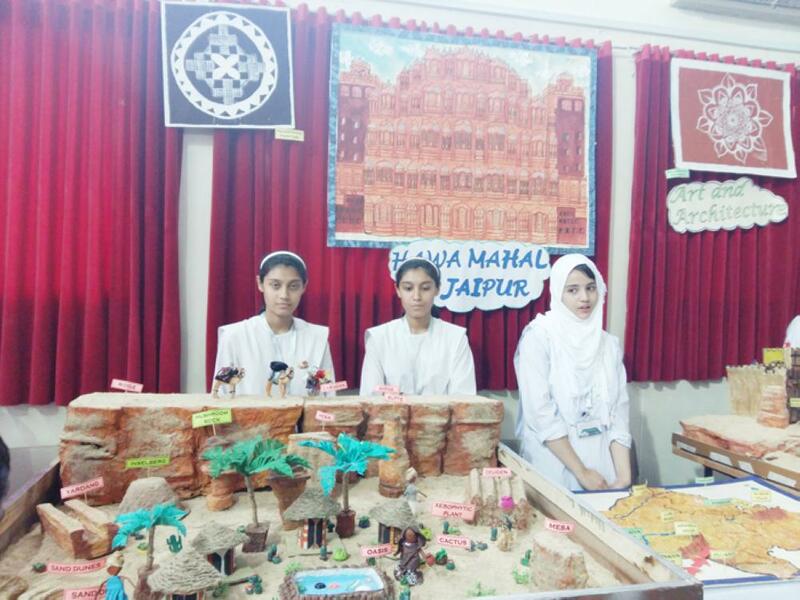 Aqsa Shahid from 10-A displayed model of ‘Rajasthan’, “ It was two months of handwork. 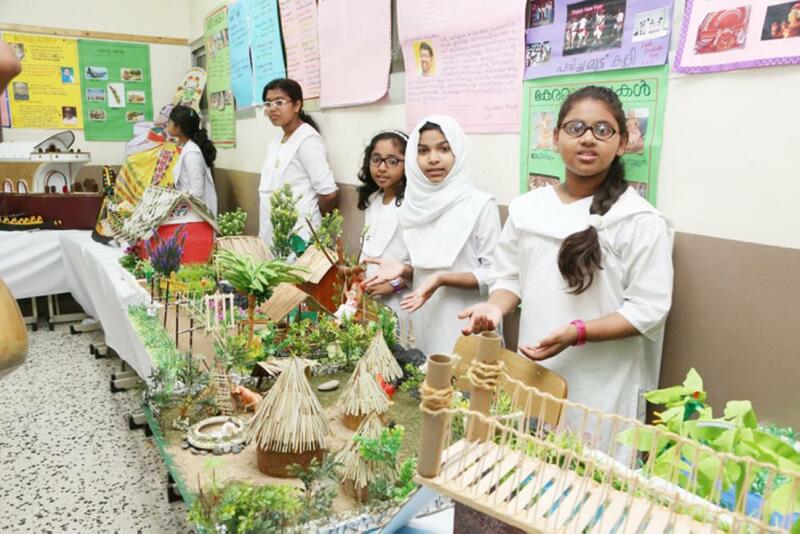 All of my friends and teachers supported me in this project.” ‘Jute and Grape Cultivation’ was showcased by the Sociology students of grade 11-A1 under the supervision of Ashraf un Nisa. 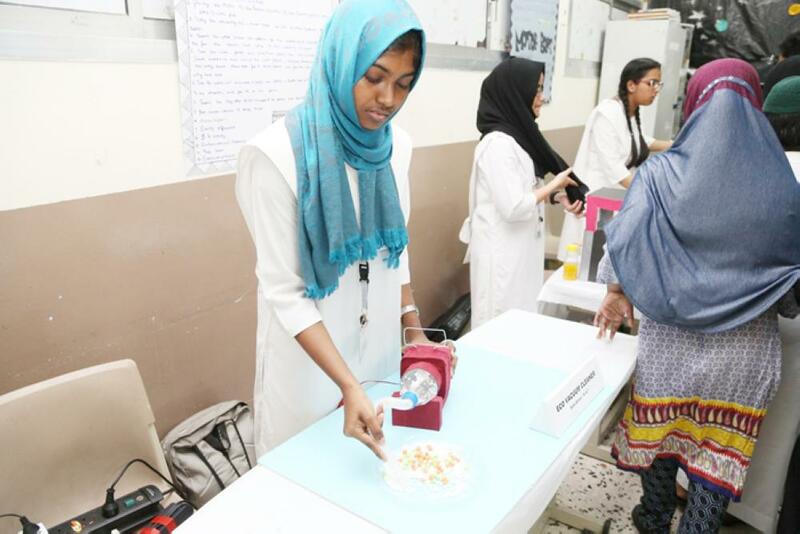 Athira and Safia Rizwan from grade 10 A-8 displayed ‘Multipurpose Project’ that highlighted water collection and its utilization for several other purposes such as irrigation, avoiding flood and electricity. ‘Gift of Nile’ stole the spotlight in EDEX 2017. It was huge project that spread in the entire corner of the school’s auditorium. 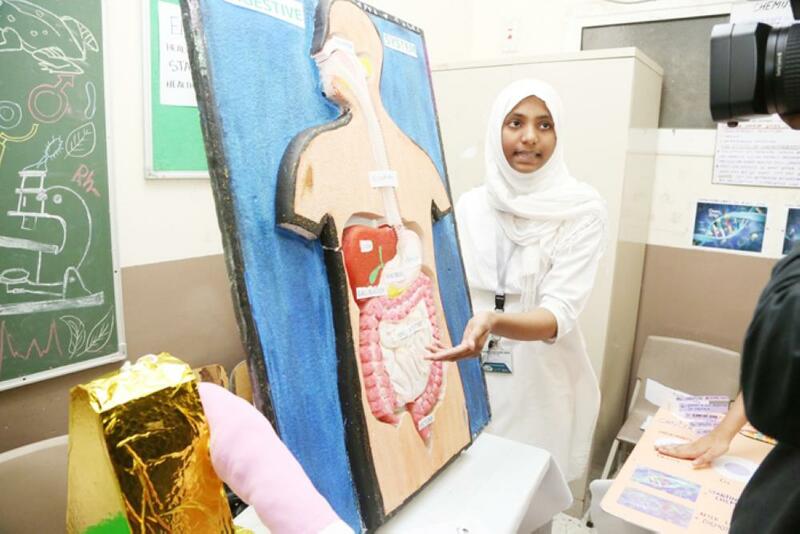 It was prepared by students of grade 6-8 under the supervision of eight teachers. 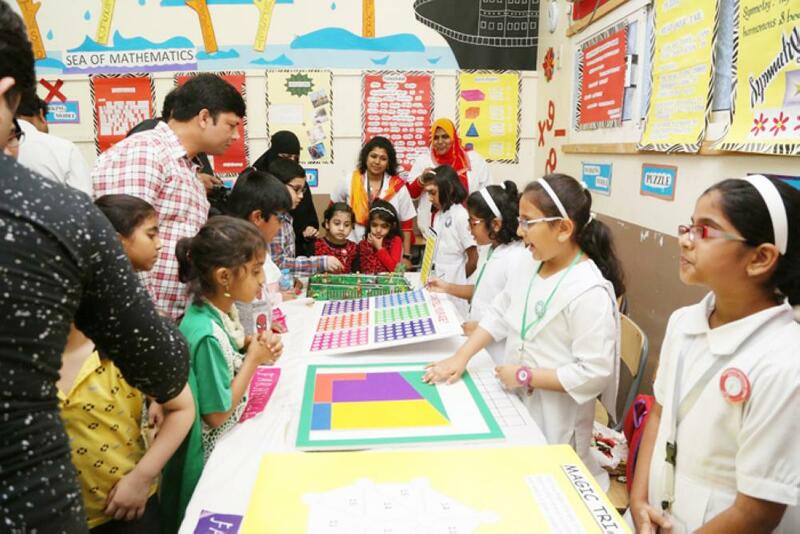 Nasreen was the coordinator along with Atiya, Asfiya, Rizwana, Babita, Ishrat, Shakila and Saleena who made project eye-catching. 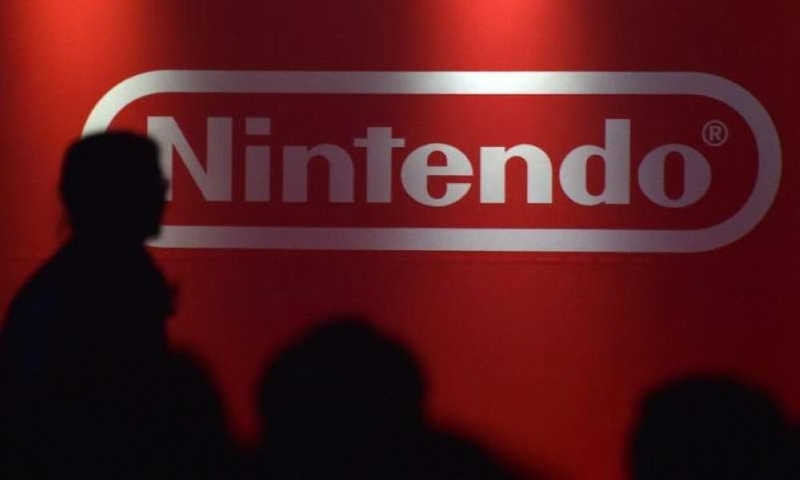 “It took us two weeks to prepare. 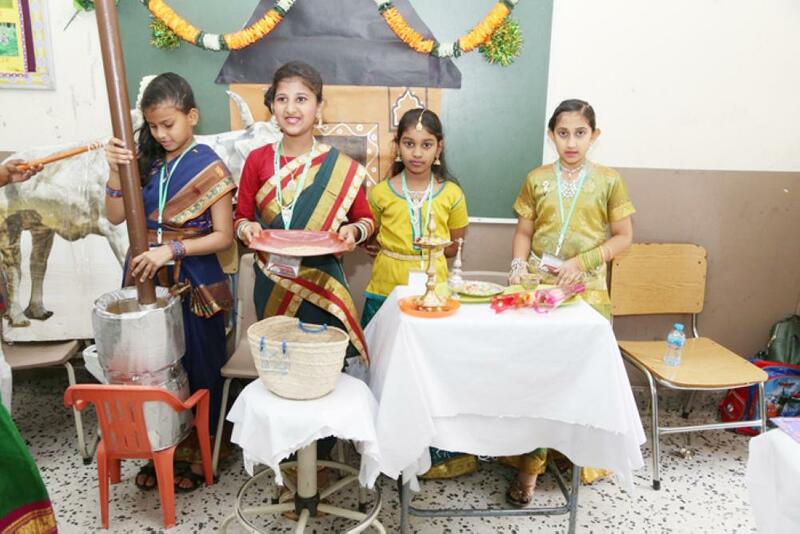 Students prepared everything with teacher’s guidance. Everything was done at school. 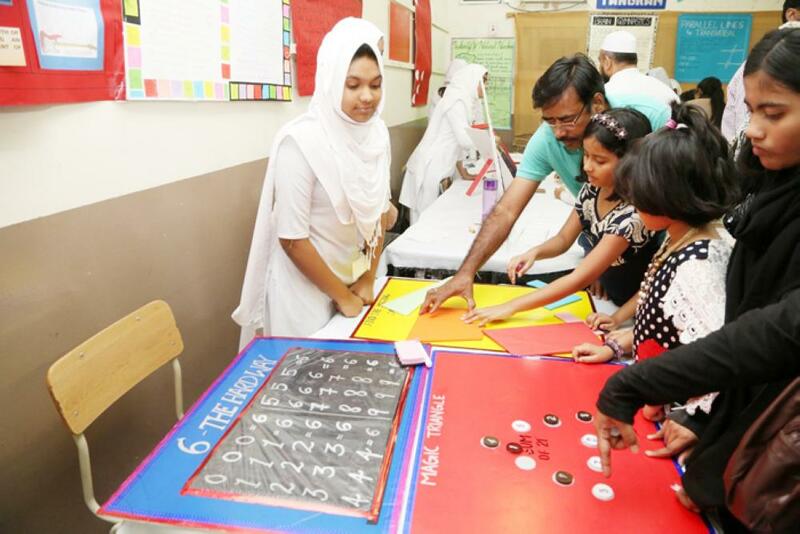 We worked as an excited team,” Nasreen from Social Science department, said, while expressing her delight. 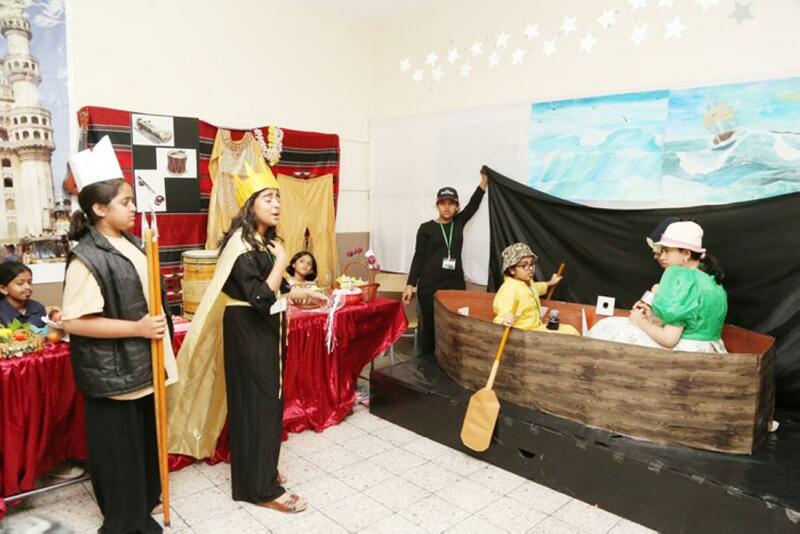 Noha and Sarah from grade 6 and 8 respectively were dressed as The Pharaoh and the Queen. 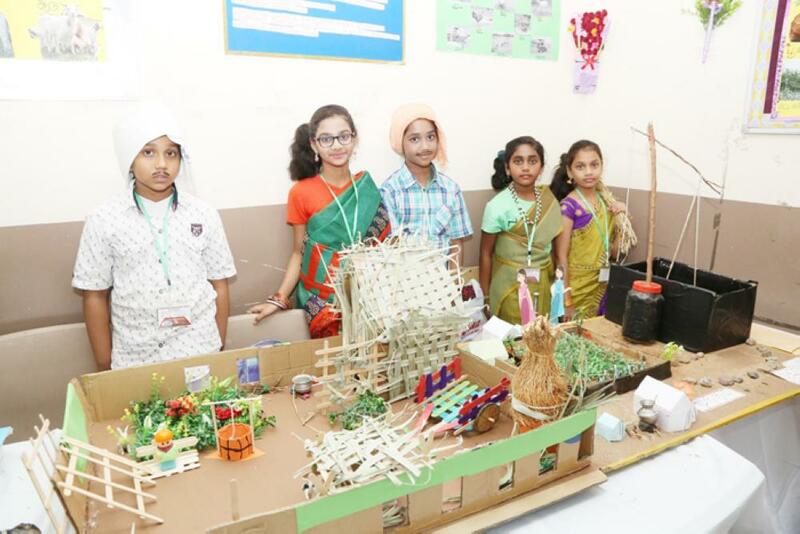 The project ‘Early Man and Energy’ was also in the limelight where tiny tots from grade 3-5 participated. It showed concept of energy in early days. 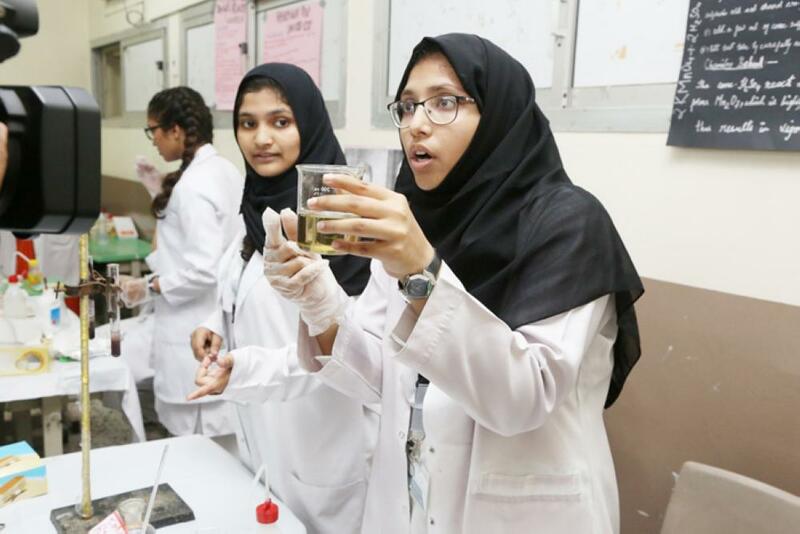 Atiqa and Nicole were able to stop the guests at their table by showing the ‘Magic of Chemistry’. They were able to burn fire without match, and showed how entertainment industry makes blood in movies. Eman from 9A-6 showed the model of India’s first Satellite ‘Aryabhatta’. The ‘Operation Theater’ grabbed attention of the visitors as the future surgeons acted on a model surgery to remove brain clot. 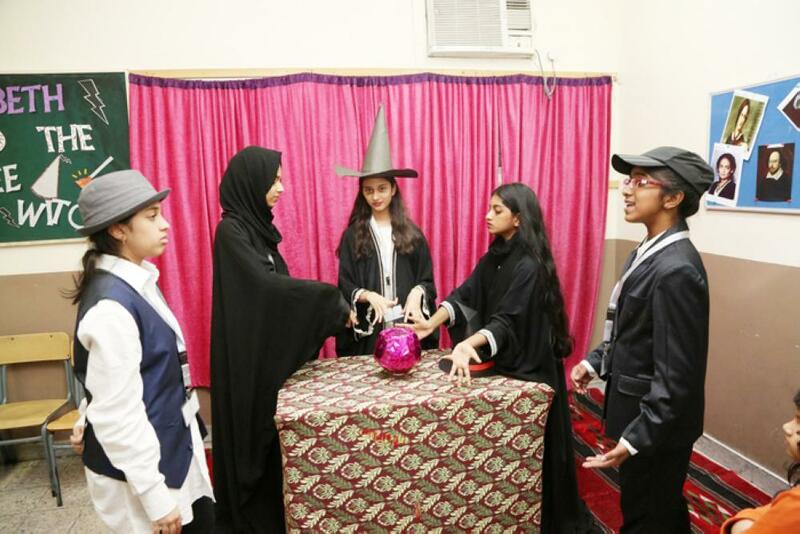 ‘Macbeth and the Three Witches’ was performed by students of grade 6-8 under the supervision of teacher Smitha Harikrishnan of the English Department. 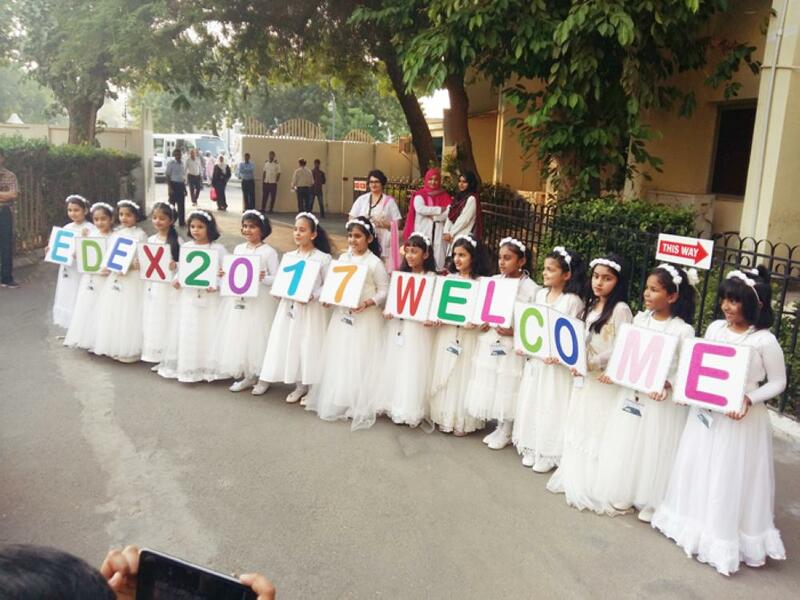 EDEX provided an excellent opportunity to more than 500 students to showcase their knowledge and learn more. 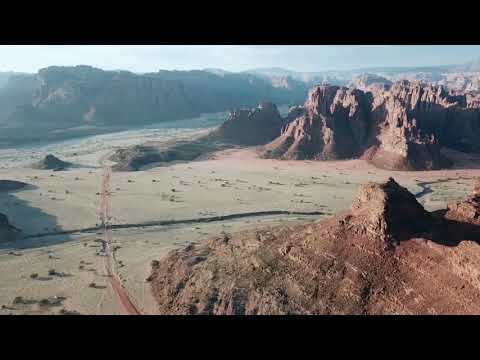 The visitors were surprised by the amazing projects and hoped to see more events of this kind.